This Lovely Home Sits One Of Tulares most desirable Areas. It offers a very open floor plan kitchen, lots of kitchen cabinets, D/W, garbage disposal, microwave, buit-in-oven, jenn-aire cook top, pantry, tile Counter tops, laminated wood flooring, recess lighting, dining area, family room, step down living room, fireplace, master-suite, dual vanity baths, indoor laundry room w/ half bath, Lots of storage and linen cabinets, ceiling fans throughout, recess pocket lighting, up-graded plumbing fixtures, French doors leading to large covered patio, wood decking, Spanish tile decking as well. New roof, newer tankless water heater. Large dark bottom gunite pool for your relaxation, This awesome four bedroom, two in half bath. Call today for your personal viewing. 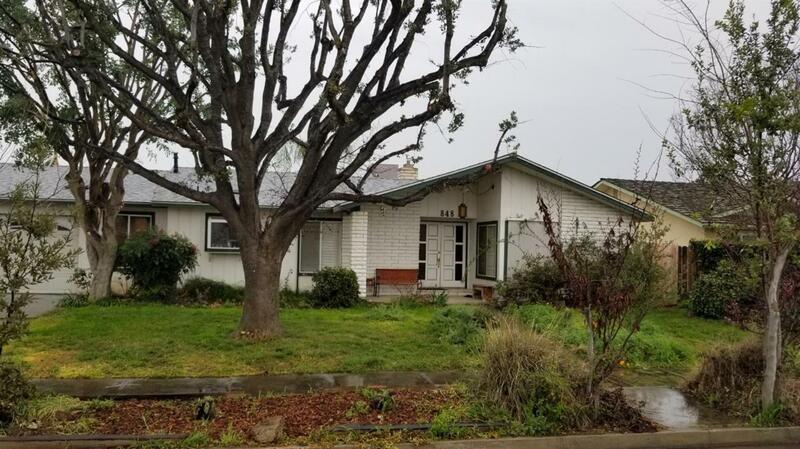 Listing provided courtesy of Sergio Campos of Keller Williams Realty Tulare County.